Since youth, fishing has been a major hobby, and over time has become a matter of life. A fan of northern sea fishing. I am the owner of the base "Repvag" or "Russian fishing in Norway". The base provides the fishermen with a full range of services (accommodation, meals, rental of boats, tackles, suits-"floats", jager service, organization of transfer and excursion program. 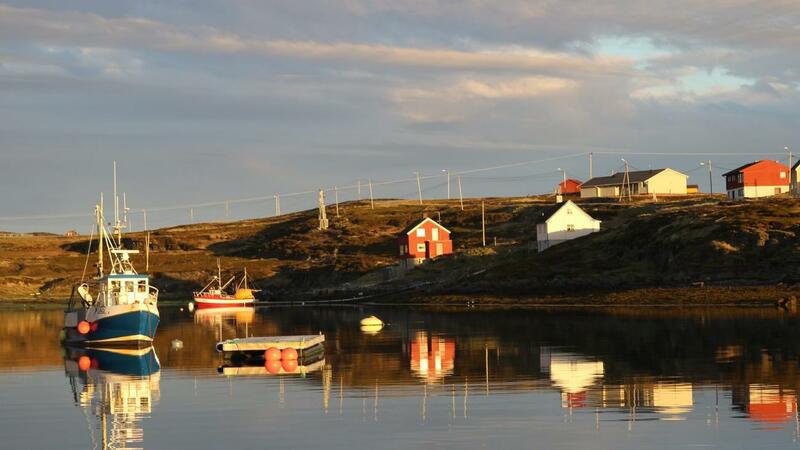 Fishing takes place in the waters of Norway's richest fishing fjord. Virtually independent of the weather - the fjord reliably shelters from the winds. Bonus to amateur catching of the sockeye (a large North Atlantic cod, going to spawn) - spawning pit is located 500 meters from the base. Accommodation in a studio apartment equipped with everything necessary for storage and cooking, it is also possible to arrange meals (300 euros per person per week). There are additional services for evacuation of the catch, leasing of gear and suits-"floats". 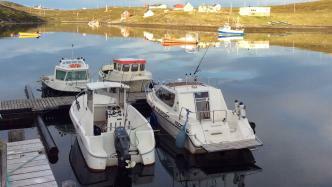 In addition to fishing, it is possible to arrange trips to the Nord Cap, Yesvar (Bird Safari), Honningsvåg. Fuel is paid upon use.